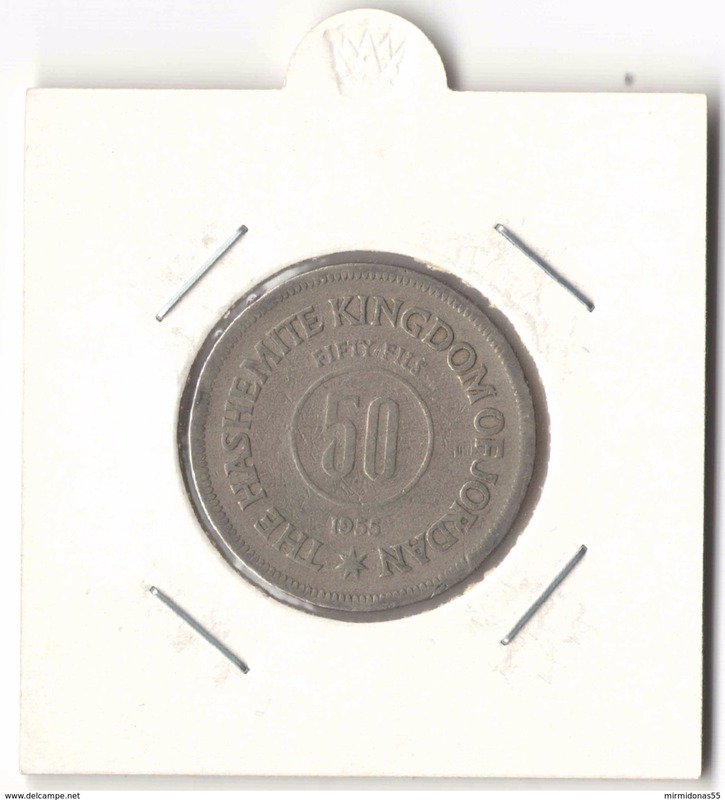 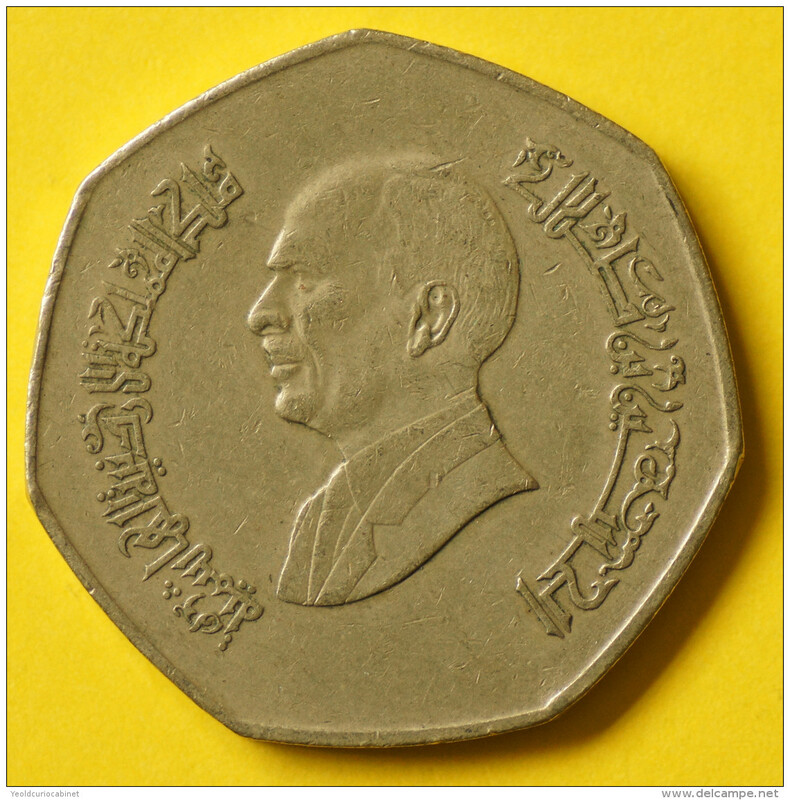 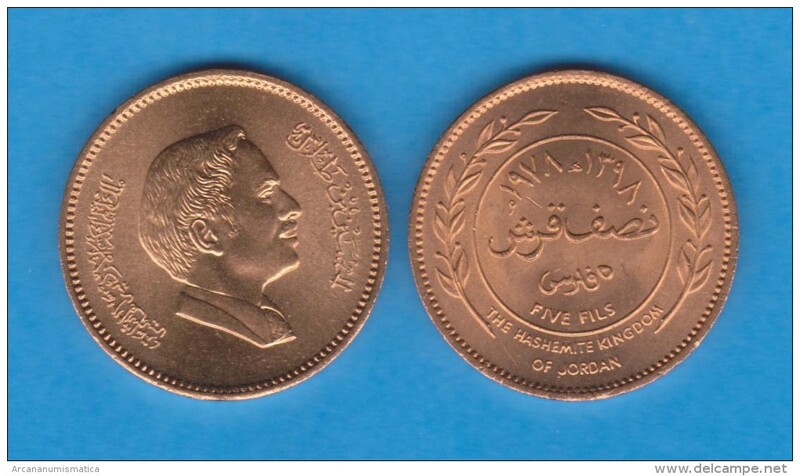 JORDAN - 1989 50f Circ. 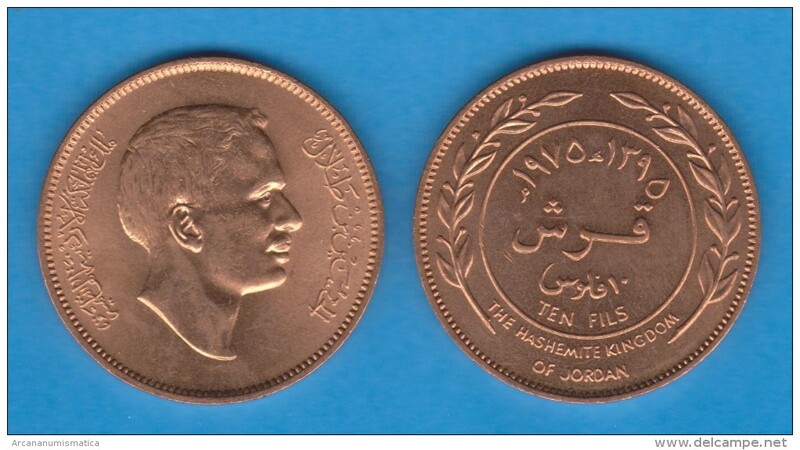 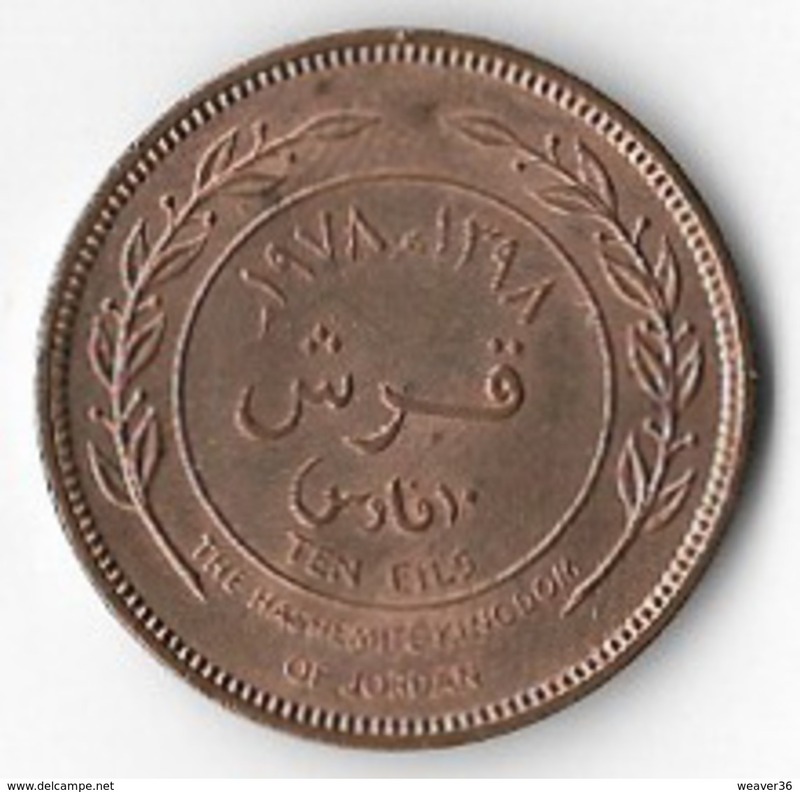 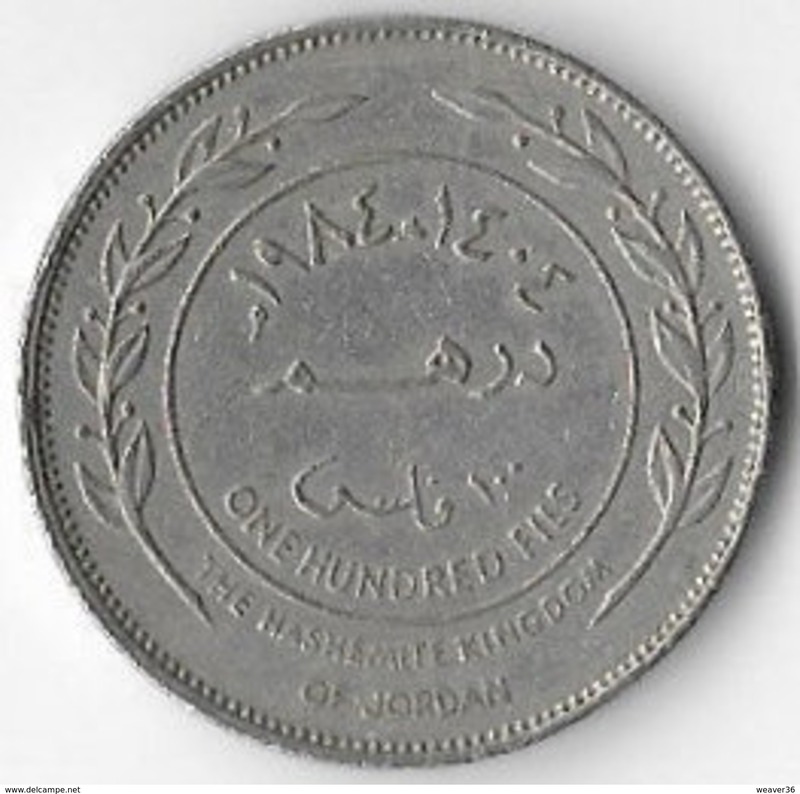 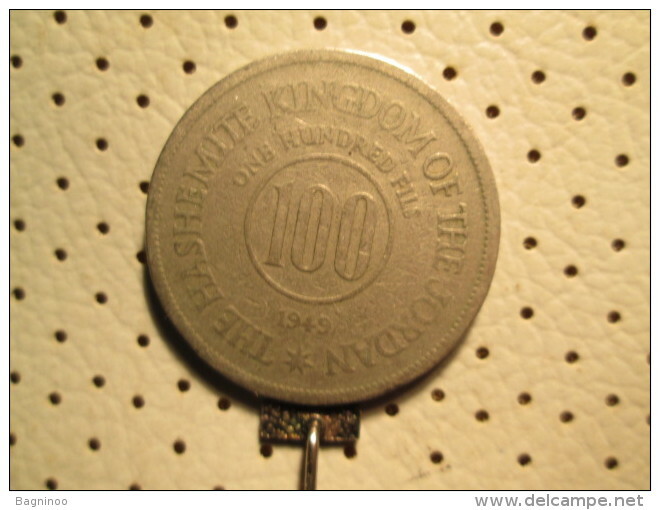 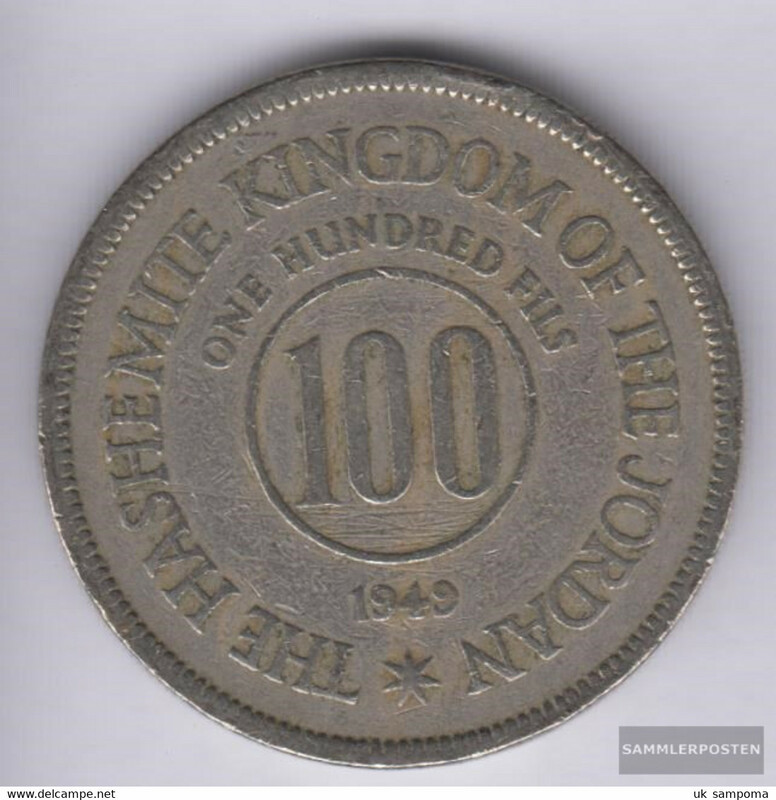 JORDAN - 1991 50f Circ. 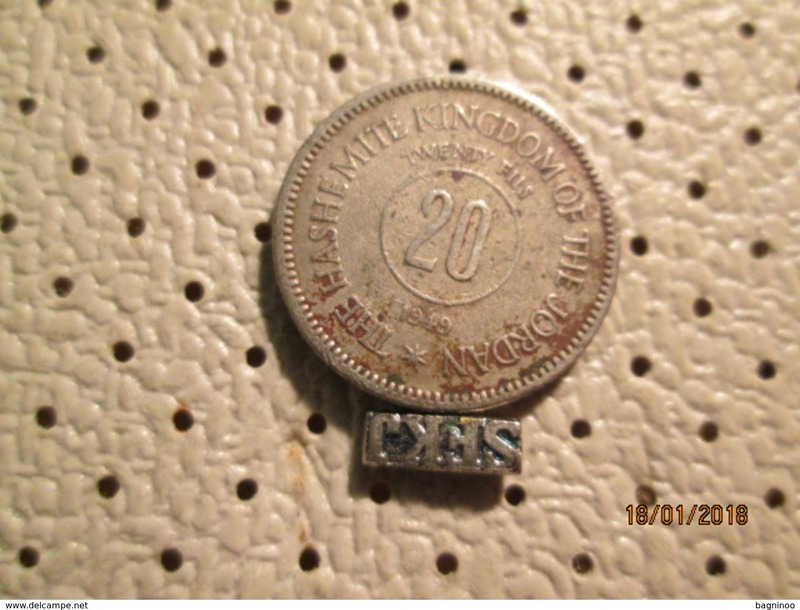 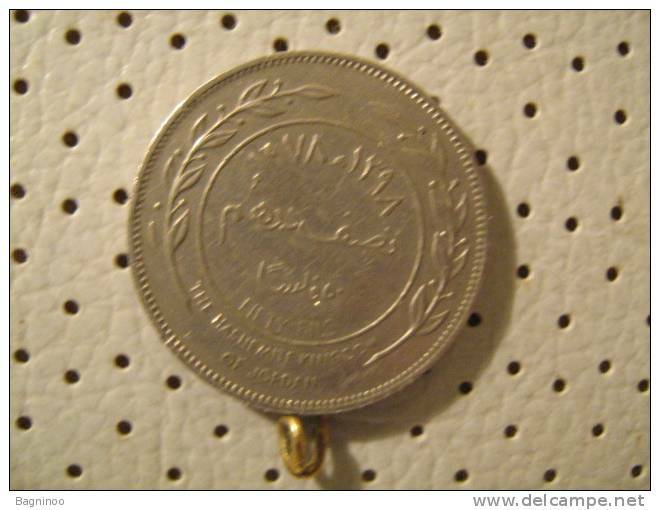 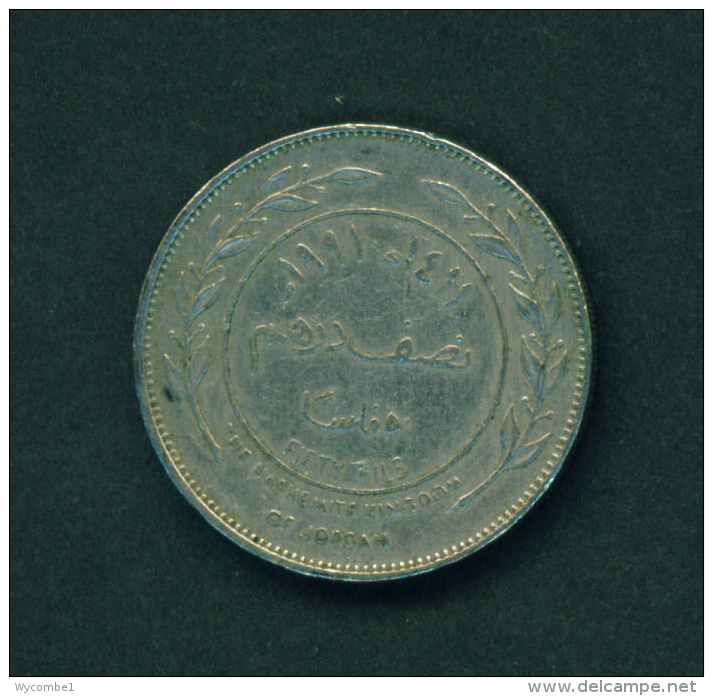 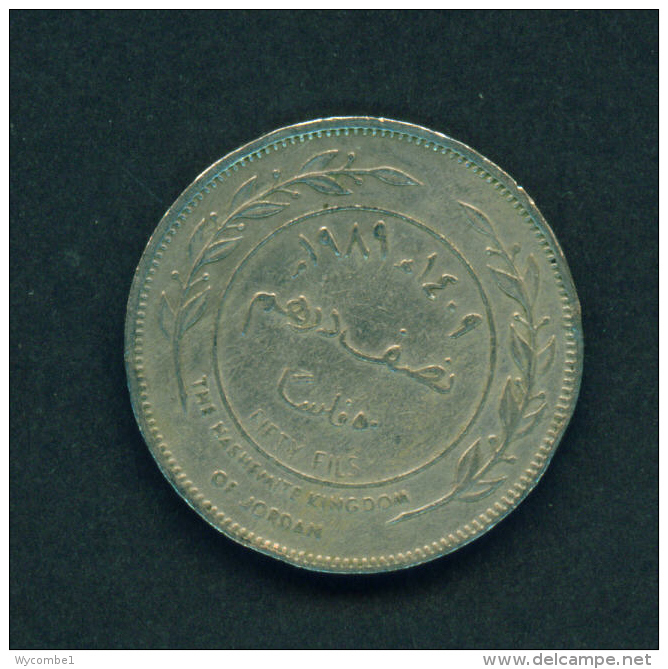 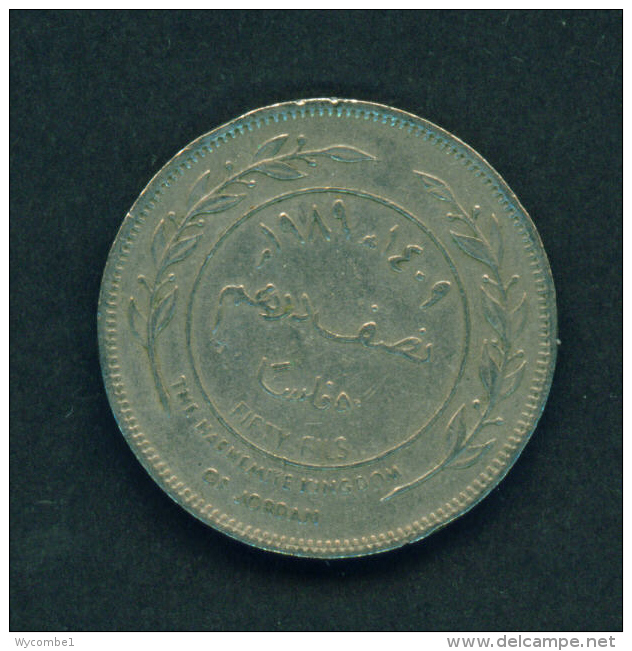 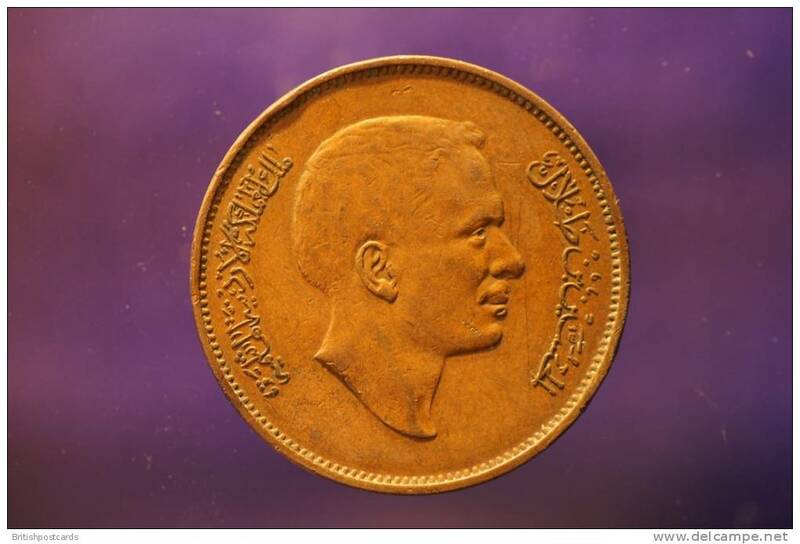 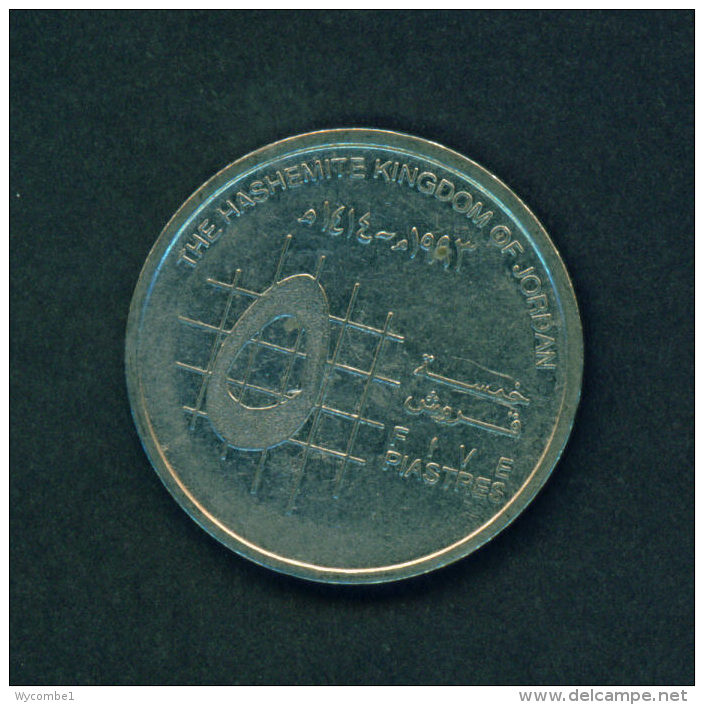 JORDAN - 1993 5p Circ. 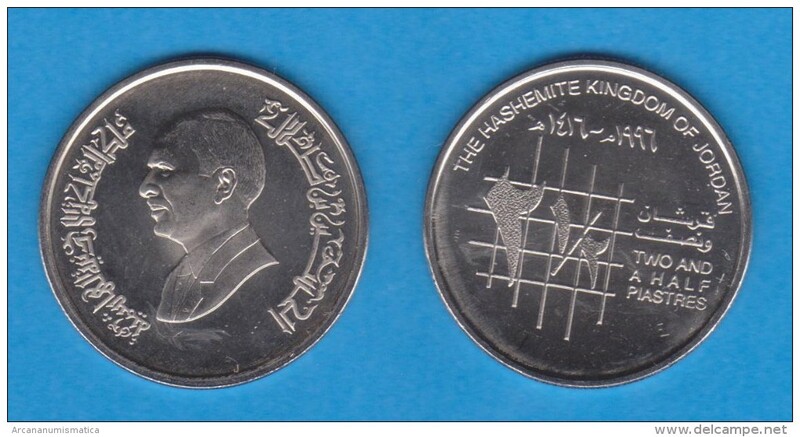 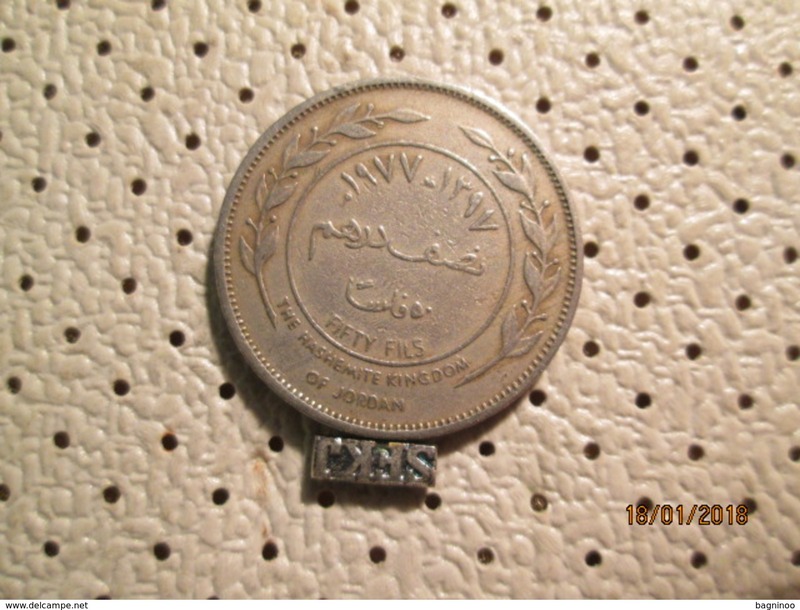 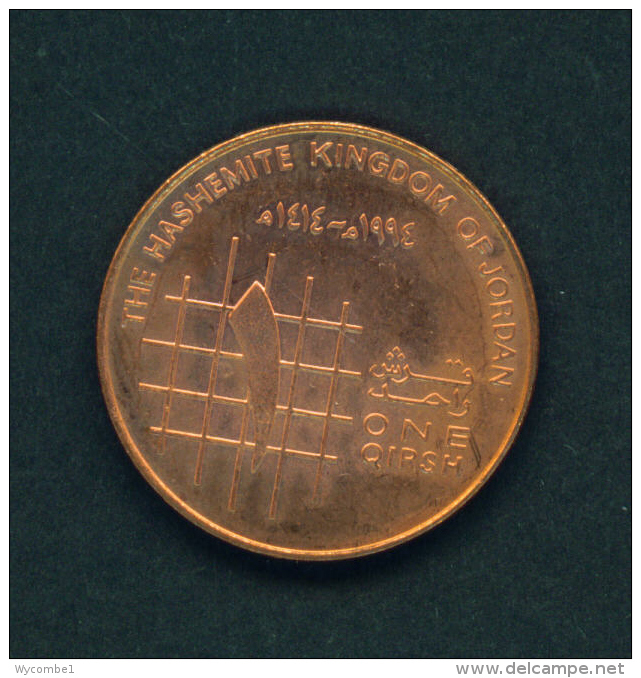 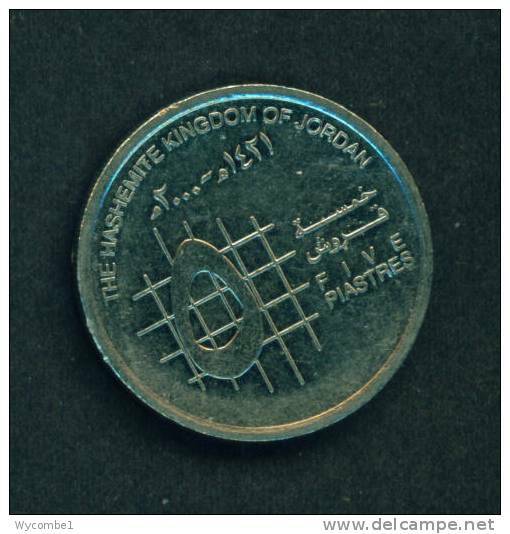 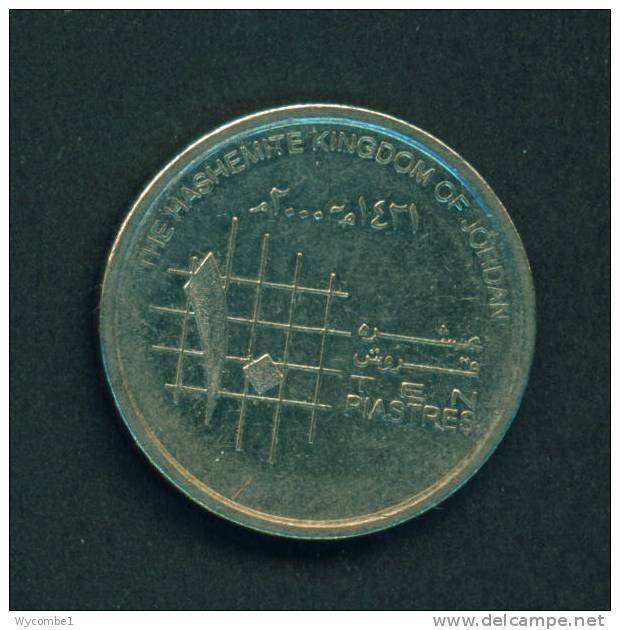 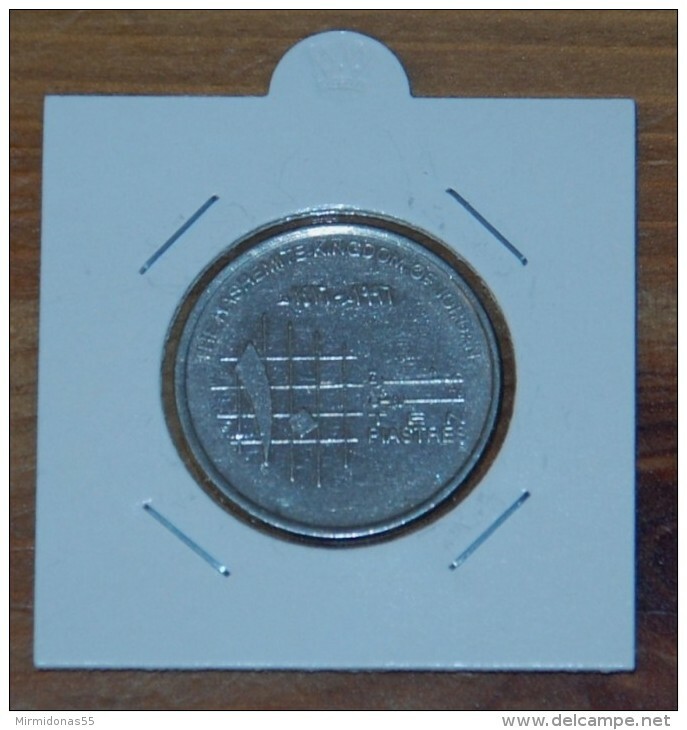 JORDAN - 1994 1q Circ. 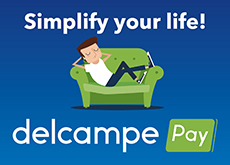 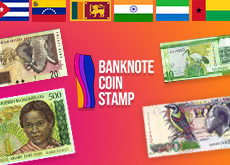 There are 868 items which correspond to your search on Delcampe International.